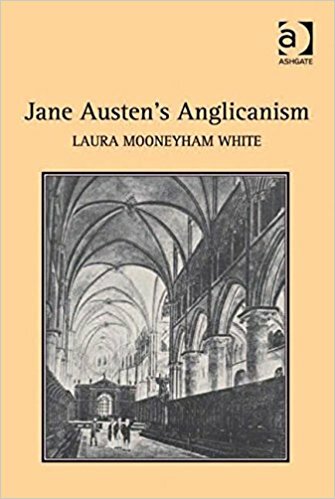 Austen Said: Patterns of Diction in Jane Austen’s Novels. Data-mining project. 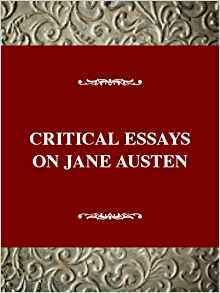 Essays on Jane Austen, George Eliot, Charlotte Bronte, R.L. Stevenson, Evelyn Waugh, P.G. 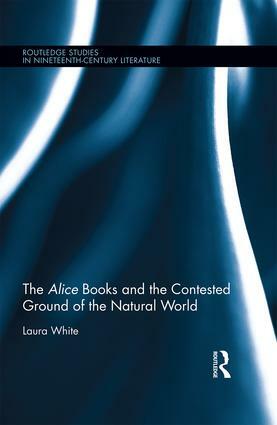 Wodehouse, and Wallace Stevens, among others. 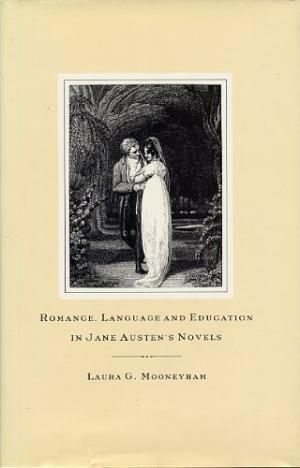 Undergraduate courses: University Freshman Honors Seminar (Manners and Cultural Codes); University Senior Honors Seminar (Jane Austen; Comedy and Tragedy); Introduction to English Studies; Introduction to Poetry; Shakespeare; Children’s Literature; Composition and Literature; Twentieth-Century Fiction; Intermediate Composition; Women in Popular Culture; English Authors After 1800 (regular and Honors versions); British Authors After 1800: The Mystery and Gothic Tradition; Twentieth-Century Women’s Literature; Introduction to Women’s Literature; Jane Austen; Modern Fiction; Nineteenth-Century British Literature: Victorian Novelists; Nineteenth-Century British Literature: Poetry and Non-fiction Prose; The Novel: 1700-1900; Literary Criticism; English Capstone: Modernity.